All the classic works of this legendary band from Basque country in the same CD!!. Melodic death metal with big influences of bands like Paradise lost. 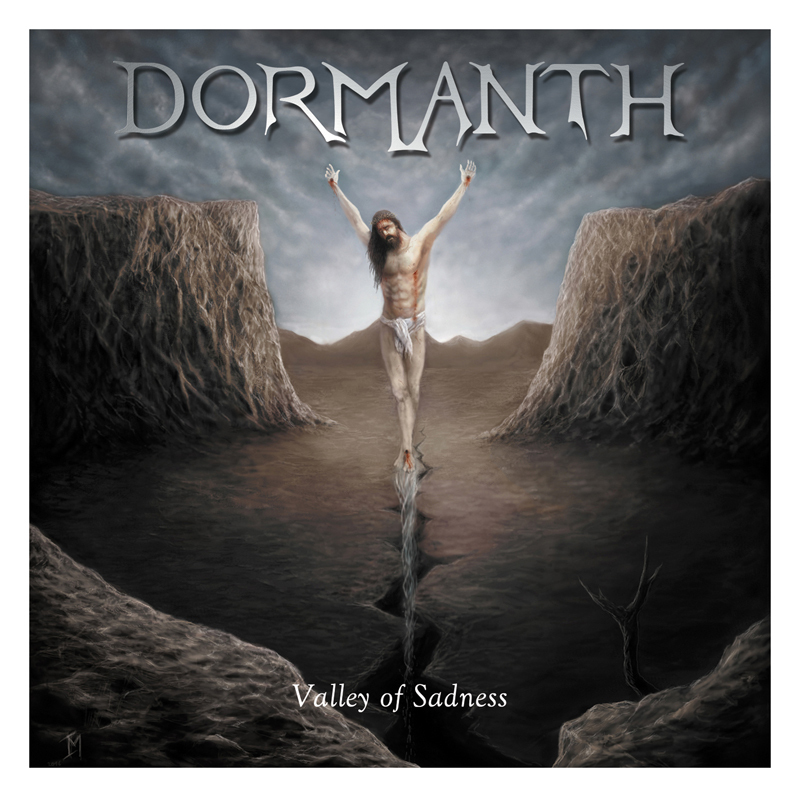 “Valley of Sadness” contains “Sadness” demo tape (for very first time on CD), “Valley of Dreams” (their first album), “Voice of the soul” 2015 EP and 2 previously unreleased live tracks from their early days!!!!. Original cover artworks, rare pictures, flyers, posters and lyrics are included on a 20 pages booklet. Highly recommended for fans of quallity melodic/doomed death metal!!! A must have CD!! !